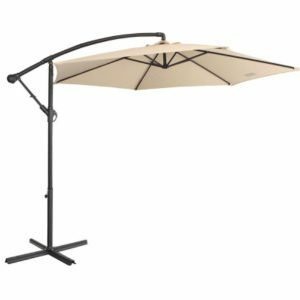 All 4 Furnishings outdoor umbrellas are sleek, modern, stylish and functional. We use solid aluminium frames with a solid base. All our umbrellas are easy to assemble and a great way to stay cool over summer. 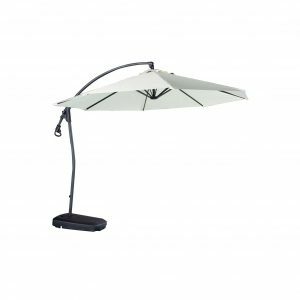 Buy our high quality outdoor umbrellas using our secure website with Afterpay and 14 day returns available. Delivery is Australia wide to all major cities including Melbourne, Brisbane and Sydney.